Whale Watching: A ‘Must-Do’ Experience! Seeing these amazing mammals up-close and personal is a must for any nature lover! Join Island Packers for year-round whale watching and view the beautiful wildlife in the East Santa Barbara Channel. Visit seals, sea lions, and all kinds of sea birds in their natural home, and keep on the lookout for whales – on any day, you could see gray whales, humpbacks, orcas, Minke whales, and bottlenose and common dolphins! For more information and reservations, call the Island Packers or visit their official site. 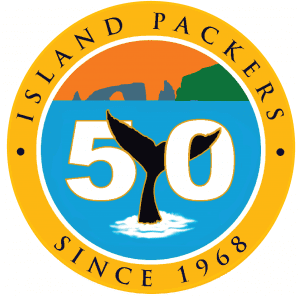 Island Packers was founded by Bill M. Connally, who wanted to provide a means for people to venture out to the Channel Islands. His wife, Lillian Mae, sons Mark, Kirk, and Brad, and daughter, Cherryl, worked hard helping him fulfill his dream. For Bill, the islands were a special place. He fell in love with the clear waters, rich marine life and vibrant kelp beds surrounding the islands, and he yearned to share that passion with the public. He was intrigued by the fact that a person could board a boat in a busy port such as Ventura and in a few hours set foot on an island where there were no hotels, restaurants, autos, or other indicators of metropolitan life – a place where nature remained undisturbed. Over 40 years later, Island Packers is still a family-run company with a warm, friendly attitude. 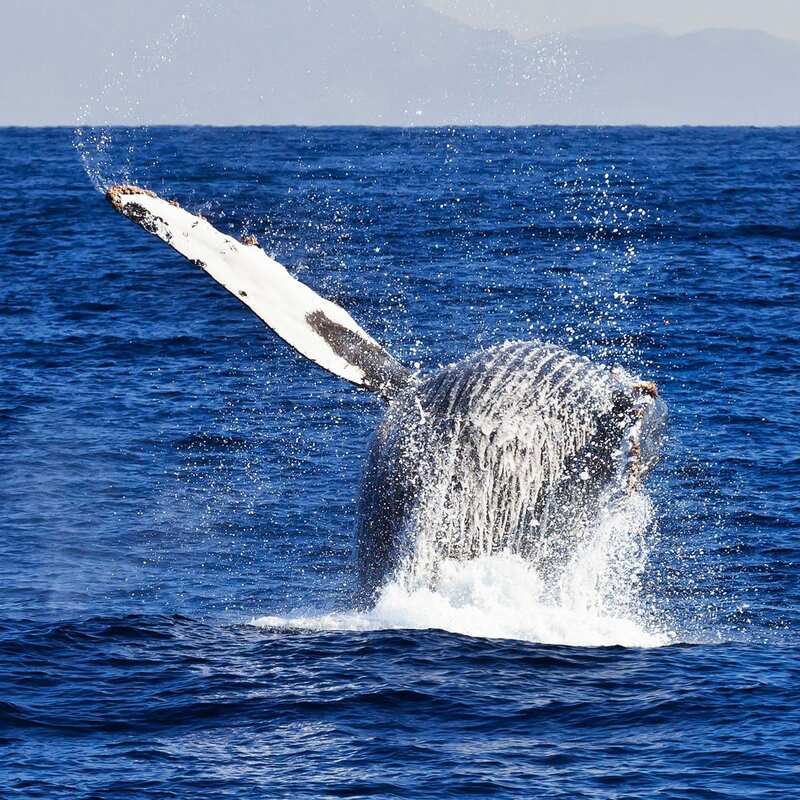 Every week, they run dozens of whale watching tours, harbor cruises, and excursions to the Channel Islands National Park and Marine Sanctuary. They are also the authorized concessionaire for transportation to the National Park through 2021. Join the Island Packers as they provide exploration, education, research, and recreation opportunities to all who love the California coast!